Why is International Translation Day held every year on September 30? 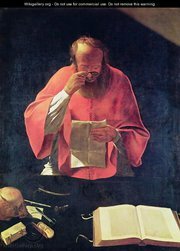 This is the birthday of St. Jerome, a known Bible translator of his time. Some translators consider him as their patron saint. But others who see September 30 as a non-religious event still celebrate this day as a chance to highlight the importance of translation in a globalized world.